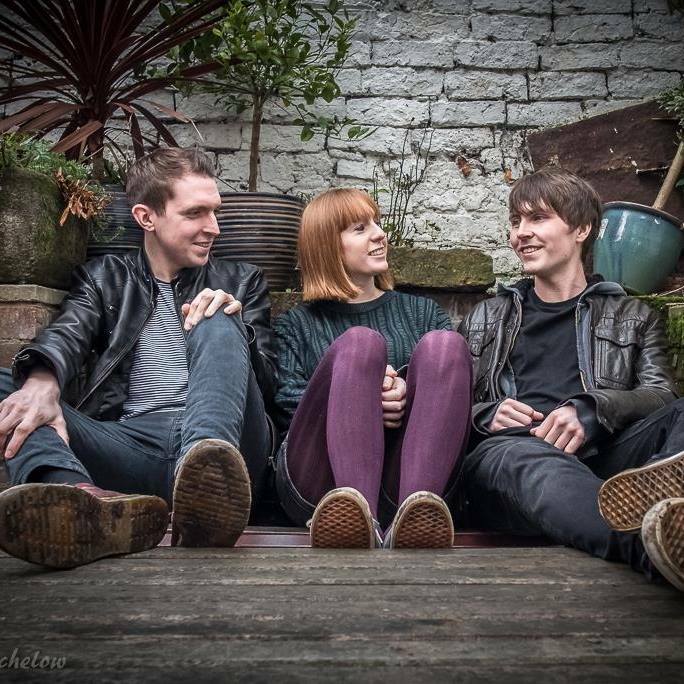 From British Indie to raw American Blues, “gloriously guitar-heavy,” and rumbling with subterranean rock; FloodHounds are a swirling explosion of bluesy fire, tearing its way through the UK’s packed and sweaty music venues. 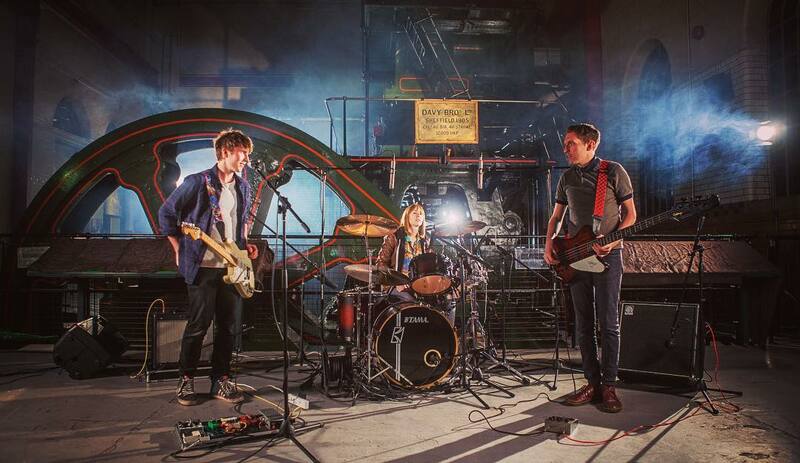 Sheffield 3-piece FloodHounds’ hits you like a British Black Keys or White Stripes, inspired by the likes of Band of Skulls, or Drenge with just a hint of Black Rebel Motorcycle Club. “Raw, plucky, spirited and confident, basically everything you could ever wish for from a young UK breakthrough group,” Record of the Day says. FESTIVALS: FloodHounds have played at Tramlines festival and other local festivals for 3 years and were picked, out of 1,200 unsigned bands, to play at Sheffield’s iconic Leadmill for Tramlines 2015 supporting Fat White Family and Hooton Tennis Club to rave reviews from Sheffield’s own Exposed Magazine; “FloodHounds’ rock n roll flawlessness, accompanied by a cheeky enticingness in lyrics, is a perfect addition to the South Yorkshire Sound.” The band’s new 3-piece incarnation emerged late 2014, when founder members Jack Flynn – the vocalist, guitarist and songwriter of the band – and bass player Rhys Owens, discovered Lauren Greaves, when she heard them say they were looking for a new drummer.